Welcome To The Osteo Collective! Osteopaths Scott Toniazzo (Malvern East) and Todd Stewart (Cheltenham) are proud to introduce you to – The Osteo Collective! Scott and Todd have worked in a number of clinics around Melbourne with some amazing osteopaths and alongside other health professionals (massage therapists, myotherapists, podiatrists, exercise physiologists, nutritionists, dieticians and psychologists). They have learnt and experienced a lot through those years, and now bring that experience to you. Scott and Todd have joined together to create a clinic – right in their own neighbourhoods – where they can help you reach your musculoskeletal health goals. Everyone is different, and has different reasons to see an osteopath. Neck/back pain, work injuries, looking to improve gym or sport performance… these are just some of the many reasons you might see an osteopathy. Not whether an osteopath is who you should see, or if they can help with your condition, injury or complaint? We’ll be covering that soon in another blog post, but in the meantime, you can read more about osteopathy at The Victorian Government’s Better Health Channel. 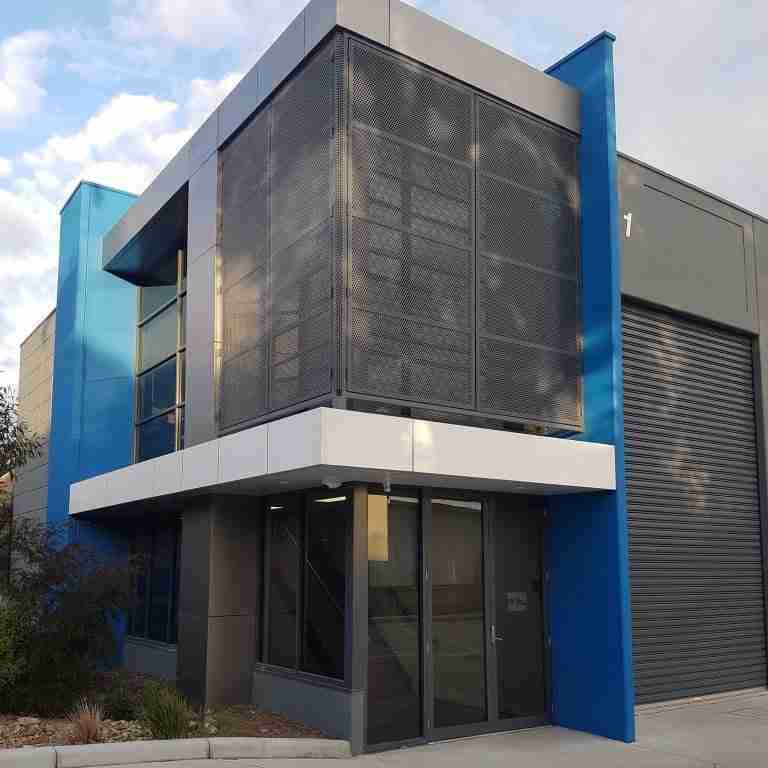 The Osteo Collective Malvern East clinic is located at 401 Waverley Road, near the intersection with Malvern Road. Close to Waverley Park oval and just 250m from East Malvern Station. Just a short 5 minute drive from Chadstone Shopping Centre, Holmesglen Institute of TAFE, Monash University Caulfield Campus and Caulfield Racecourse. 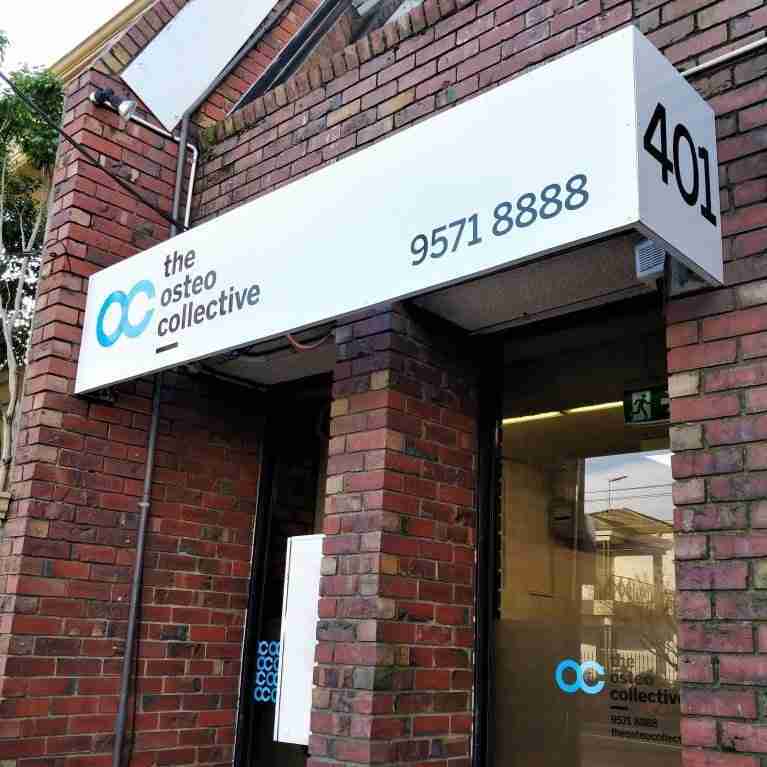 The Osteo Collective Cheltenham is conveniently located on the intersection of five of Bayside’s amazing suburbs (Beaumaris, Black Rock, Cheltenham, Highett and Sandringham). Located on the quiet street of Talinga Road, which intersects Reserve Road, just opposite ONYX Cafe. Onsite and street parking is available for our patient’s convenience. The Osteo Collective is home to not just great practitioners, but great people. We look forward to meeting you and assisting you and your family!